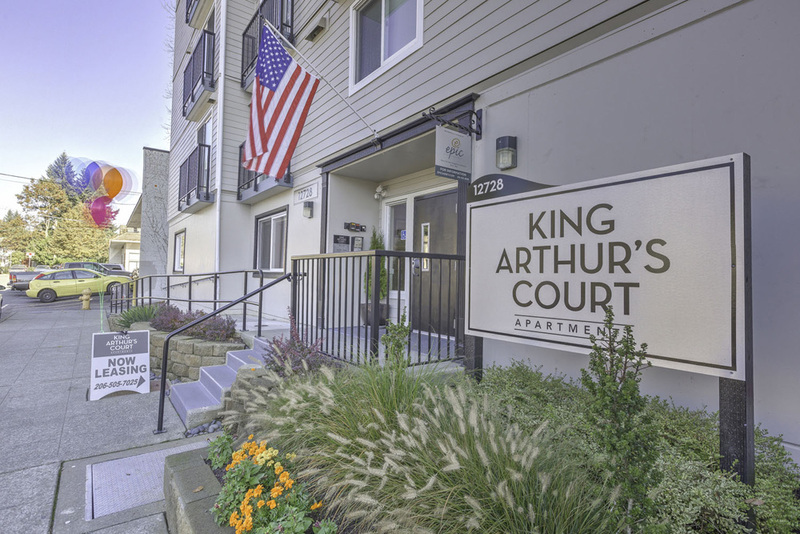 Enjoy a unique blend of style, comfort and convenient living in the North Seattle/Lake City area with easy access to Northgate, Downtown, the University of Washington, I-5, Bothell, Kenmore, and the Burke-Gilman Trail. 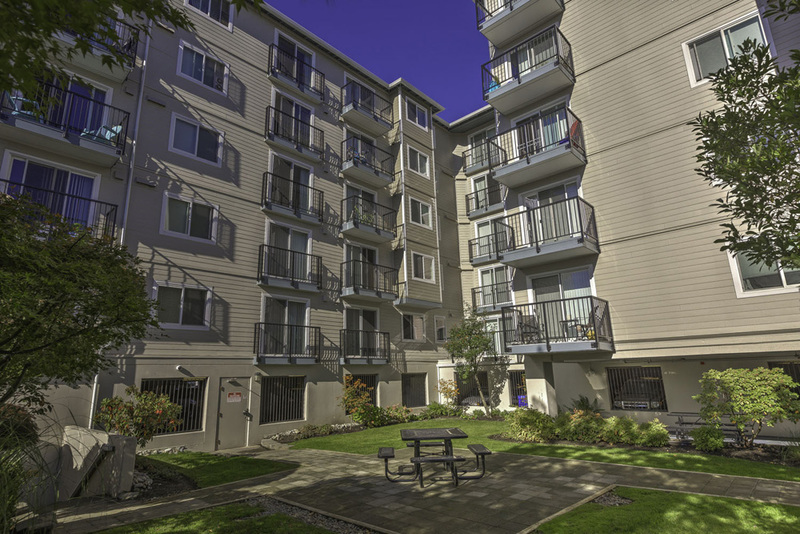 Shopping, dining and bus lines are all within walking distance. 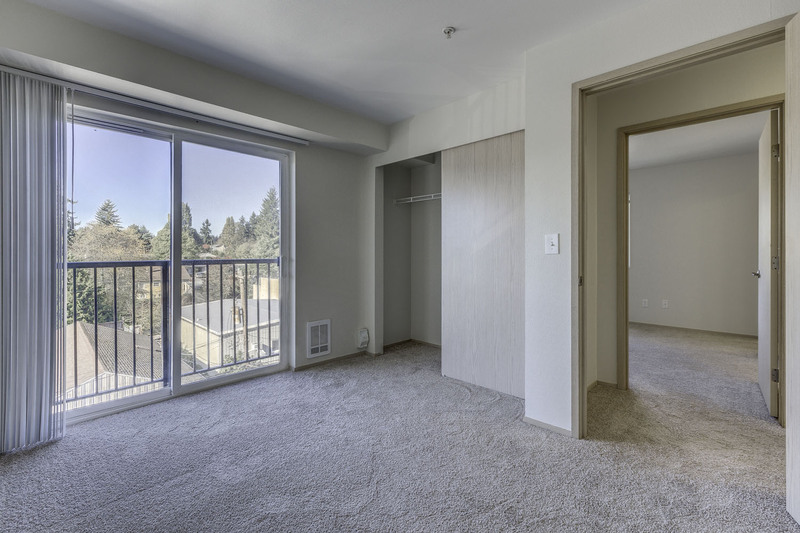 Call or visit us today to acquaint yourself with your new home! 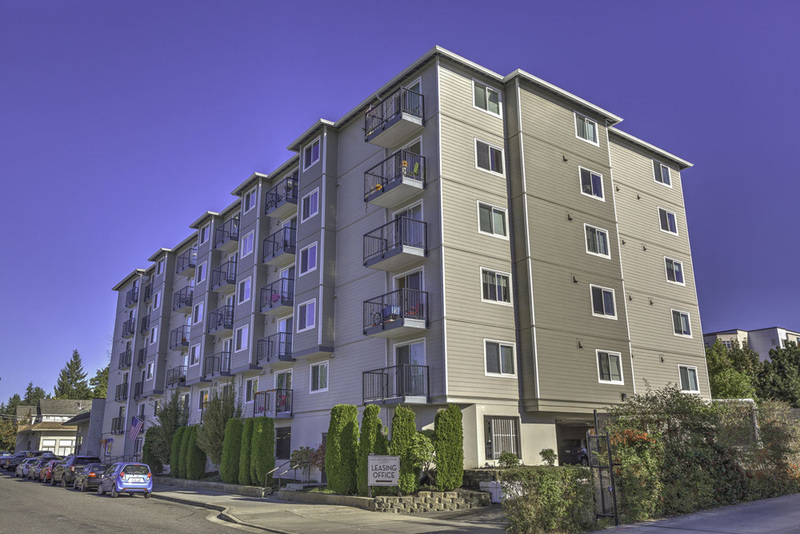 Walking distance to restaurants, shops, and close to convenient bus stops. 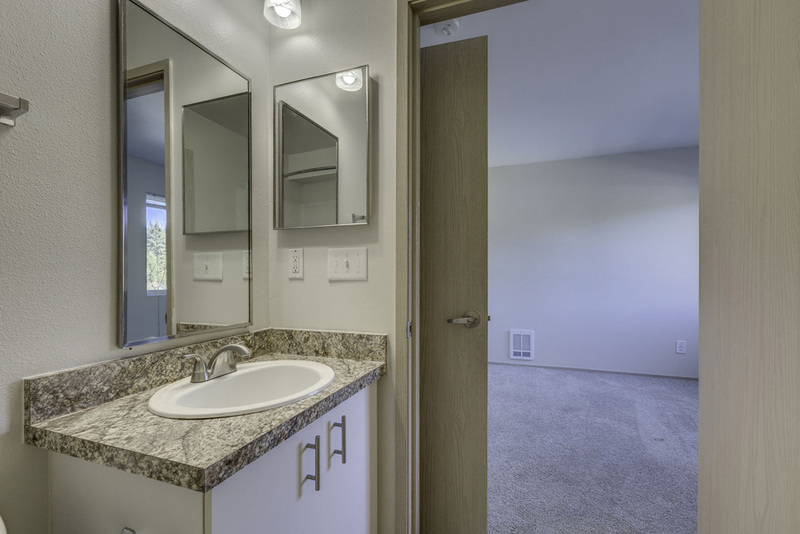 Enjoy the extra space in the oversized closets.